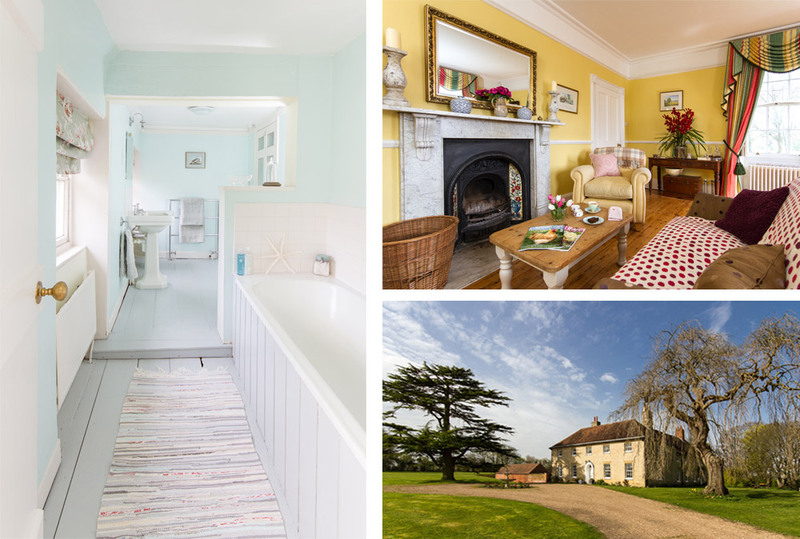 Huntingfield House sits in the beautiful Kent countryside in Eastling Nr. Faversham. We took a selection of interior and exterior photographs of this amazing house for their website and online booking systems.